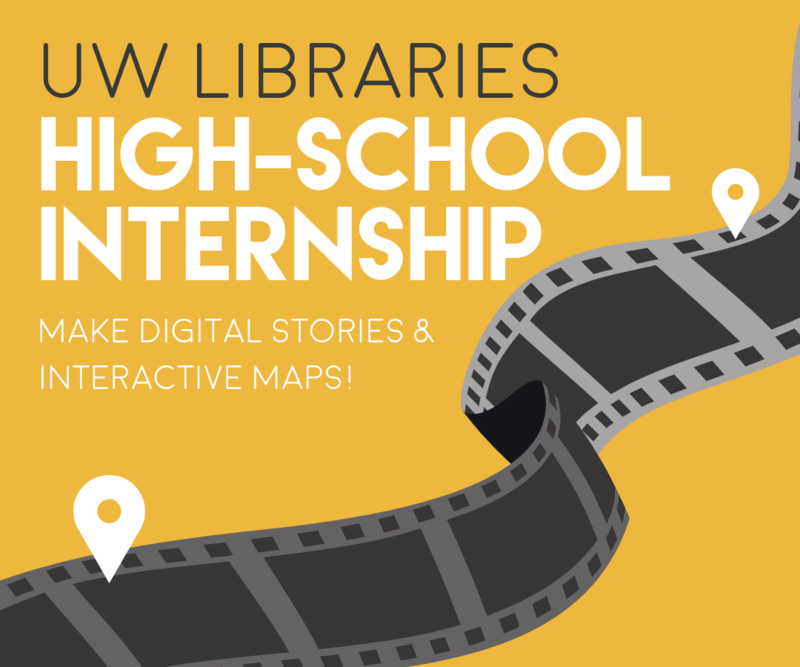 The UW Libraries High School Internship is a fun, project-based program for students thinking about college. The internship is particularly well suited for first-in-family college students or people from groups that are underrepresented in higher education. An interest in librarianship is not a requirement, but it's a plus! The internship takes place on the UW campus where you’ll get to know its people and resources. You’ll complete the internship with a portfolio of finished projects—great for highlighting on your resume or college application. Meet other high school students—as well as undergraduates, graduate students, faculty members, and librarians at the UW.